Anneke Scott is a leading exponent of historical horn playing. Her work takes her throughout the globe and throughout the centuries of music with a repertoire incorporating music and instruments from the late seventeenth century through to the present day. 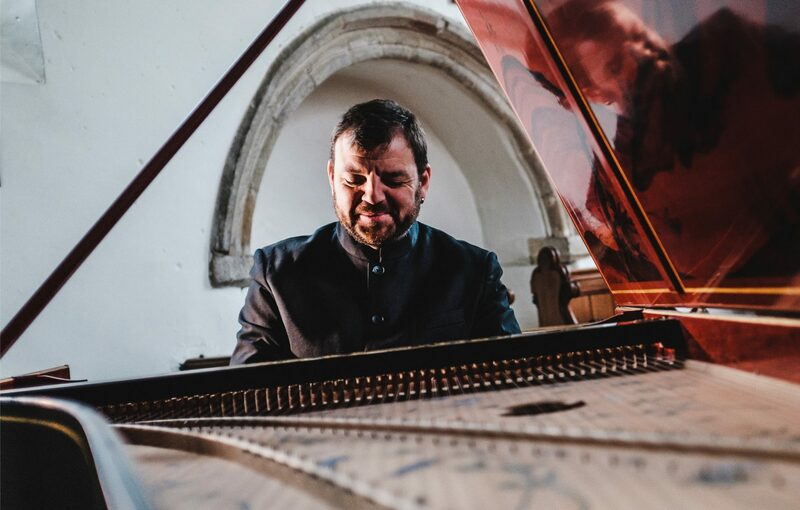 For this concert in the Barber Lunchtime Concert series she is joined by Steven Devine on the University’s period Erard piano.